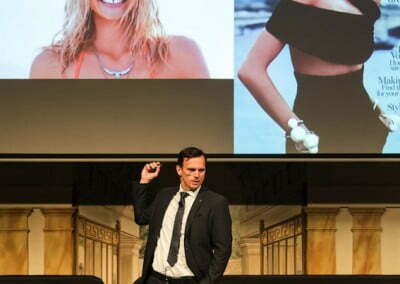 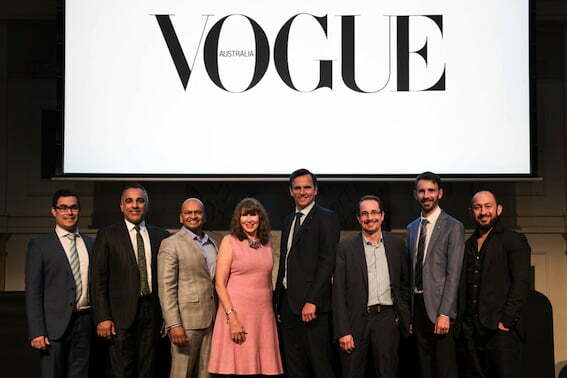 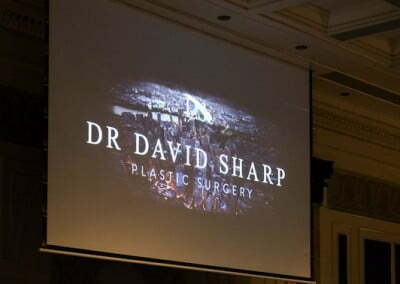 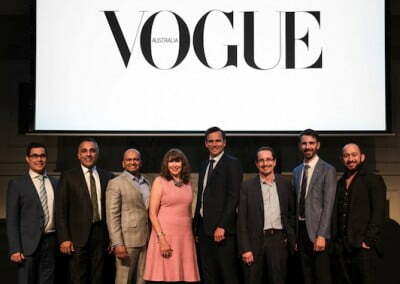 Vogue Australia invited Dr Sharp to join industry experts at their inaugural Queensland cosmetic event this month. 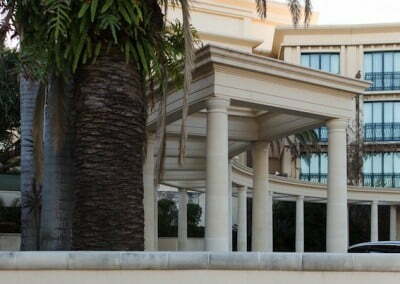 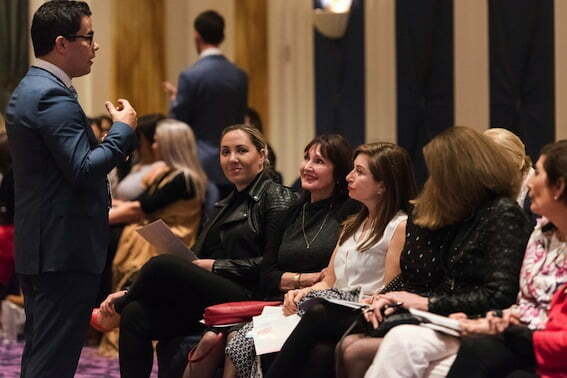 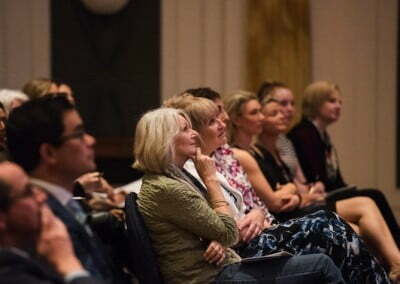 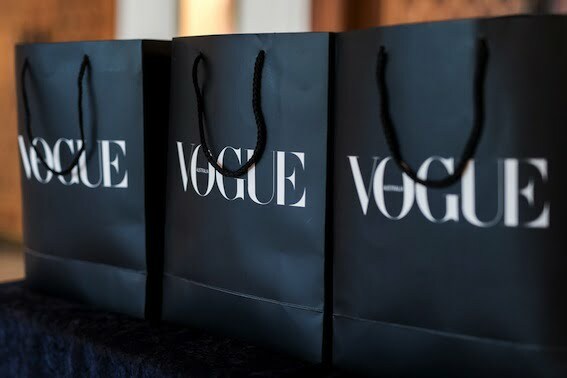 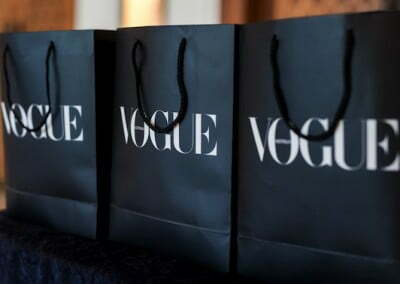 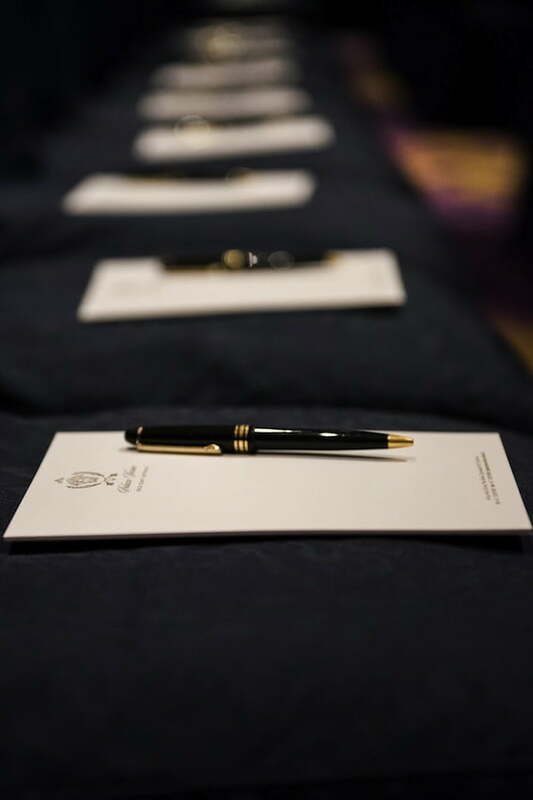 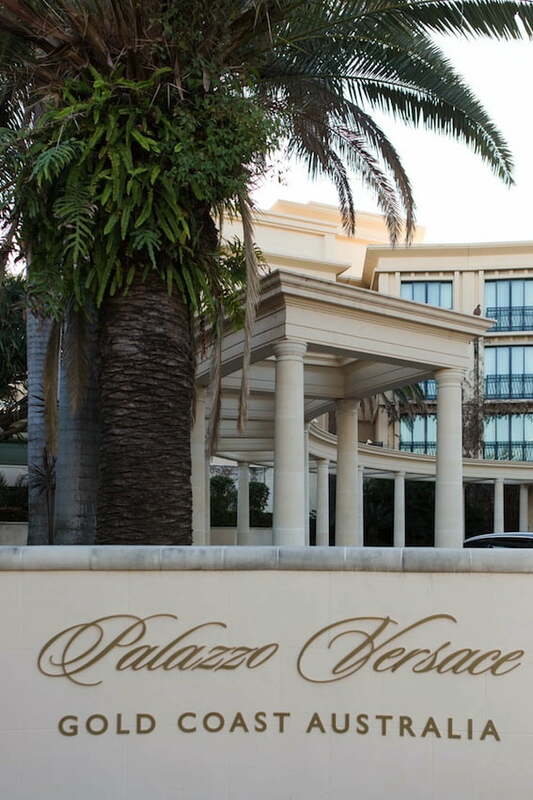 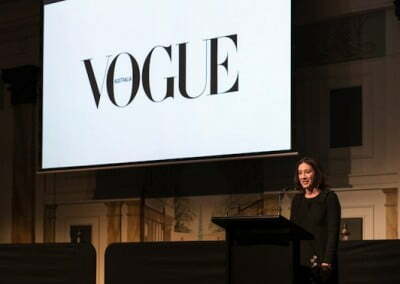 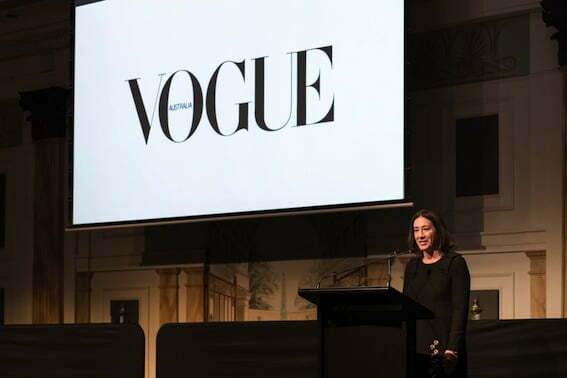 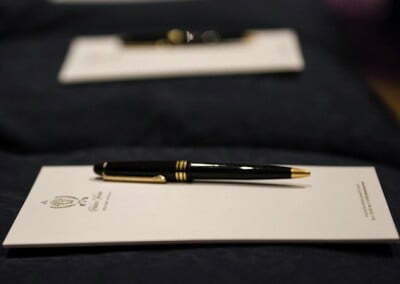 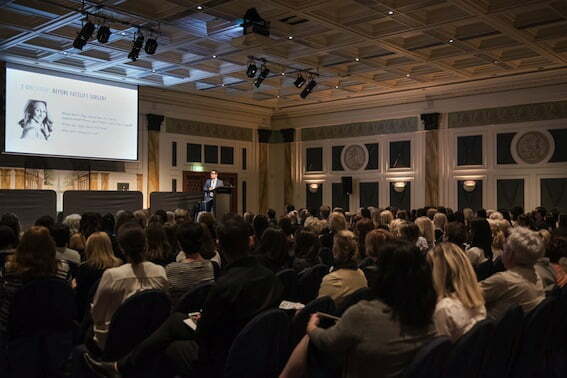 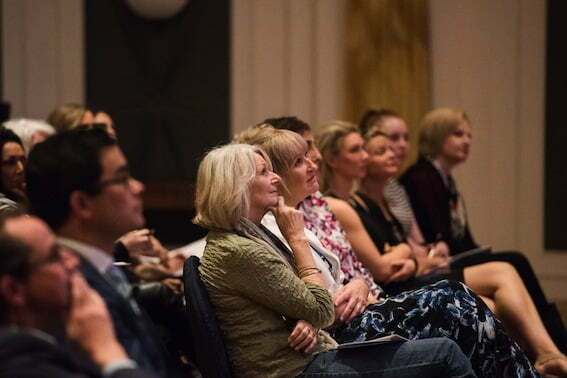 Vogue editor-in-chief Edwina McCann introduced the event, which saw over 200 people fill the Versace Hotel’s grand ballroom for a day of seminars and interactive workshops with the speakers. 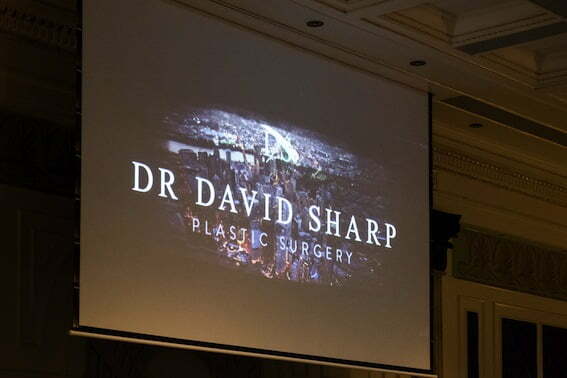 Dr Sharp spoke about facial cosmetic surgery, discussing face lift, rhinoplasty, otoplasty, chin implant and blepharoplasty procedures, while Dr Raja Sawhney discussed breast augmentation, reduction and lift surgery. 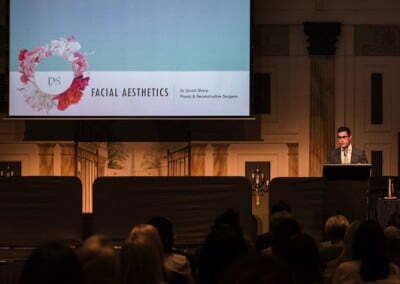 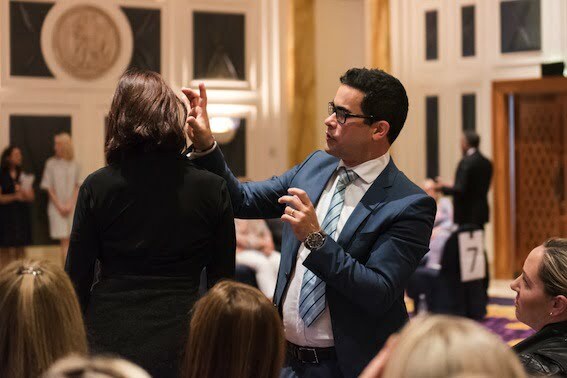 Dr Christopher Leat shared the latest advancements in cosmetic injectables and Dr Shoban Manoharan, a specialist dermatologist, talked about the incredible results laser therapy can achieve. 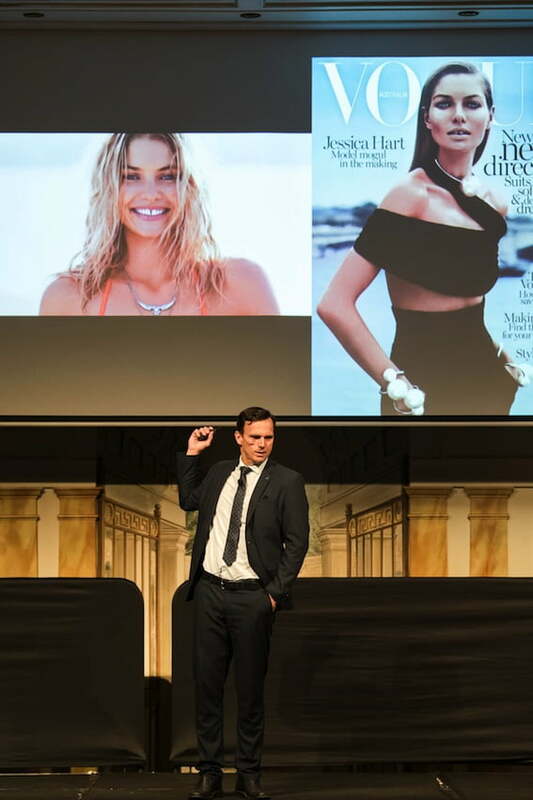 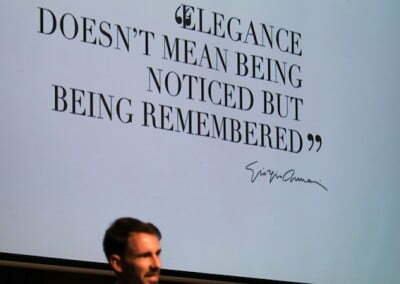 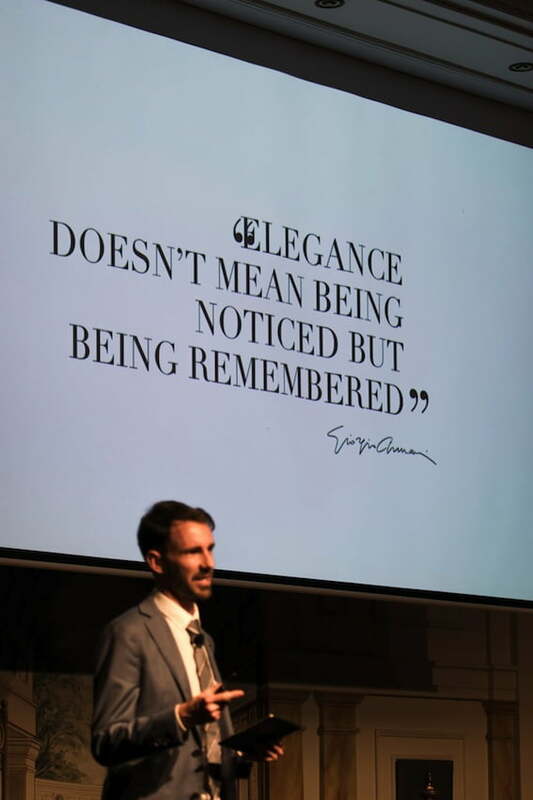 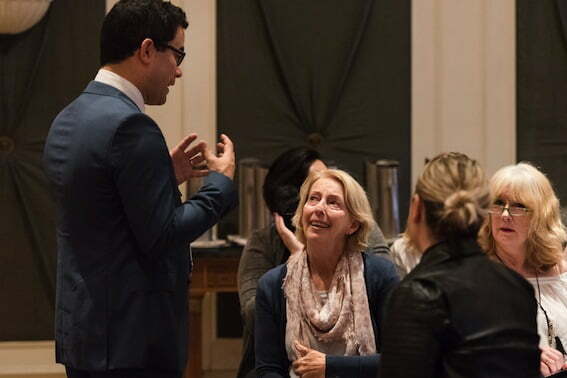 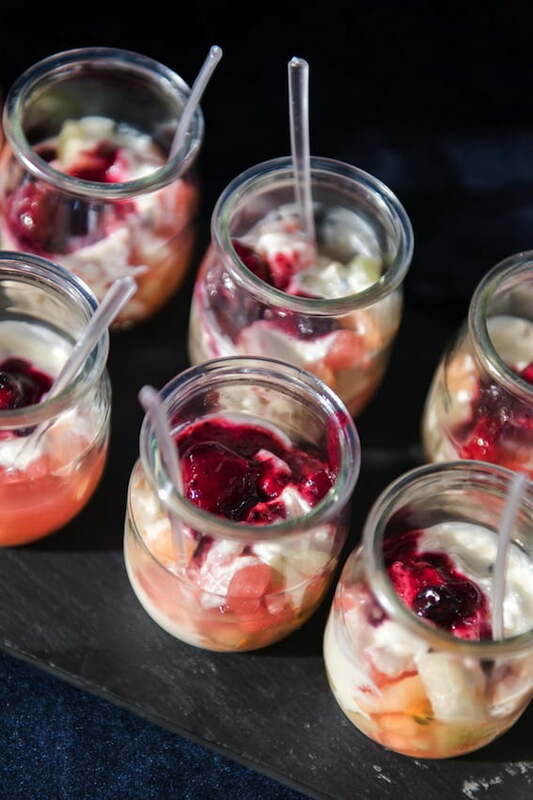 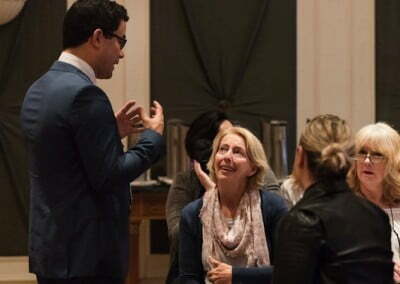 Dr Franck Page provided an insight into the world of cosmetic dentistry and dental implants, while Grant Power from Giorgio Armani revealed the iconic brand’s latest release of transformative makeup tools. 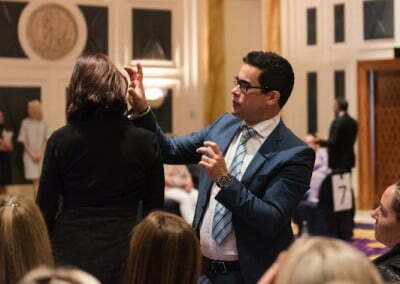 Dmitri Papas from Papas + Pace finished the day off with the magic of the perfect cut. 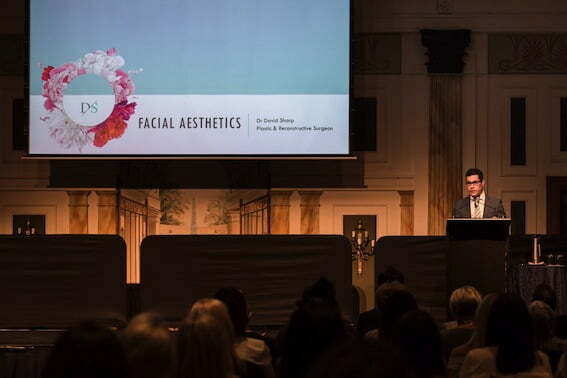 From plastic surgery through to aesthetic dentistry, the medical professionals all had the same message for those considering cosmetic improvements; attaining a ‘natural look’ is the gold standard we should all be aiming for! 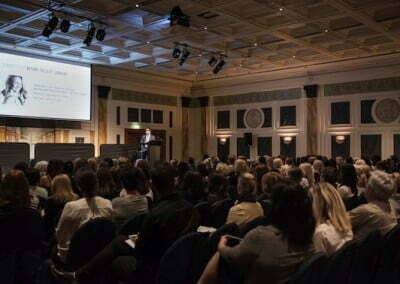 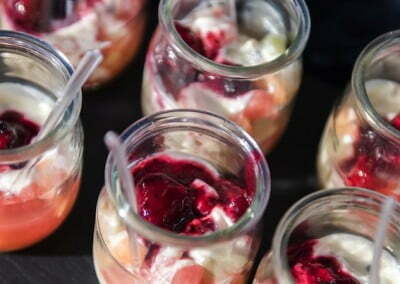 Here’s a behind the scenes glimpse of the event.